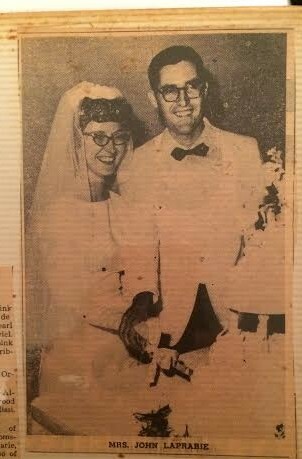 On this date the 28th of May in 1966 our Mom’s brother John Louis LaPrarie married Shirley Ann Smith, daughter of Howard Smith and Ola Clark of Pascagoula, Mississippi. The Rev. 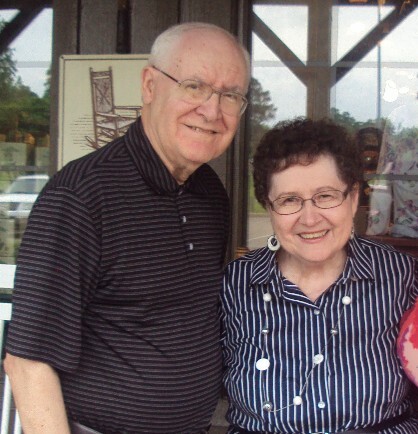 N.H. Smith officiated the double-ring ceremony at Four Mile Creek Baptist Church in Escatawpa, Jackson County, Mississippi. Happy 50th Anniversary Uncle John and Aunt Shirley!! !